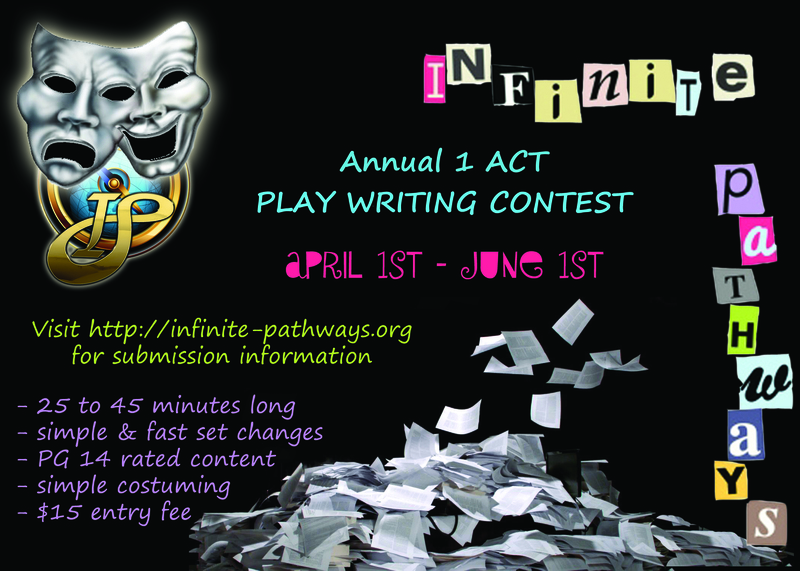 Canadian 1 Act Playwriting Contest! Home › Notifications › Canadian 1 Act Playwriting Contest! Infinite Pathways’ Creative Writing Contests are open only to Canadian residents (excluding Quebec).